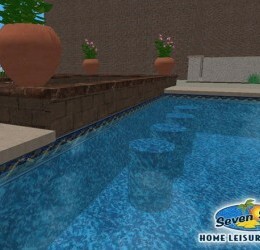 As you can see, Seven Seas has many options to create your backyard oasis. 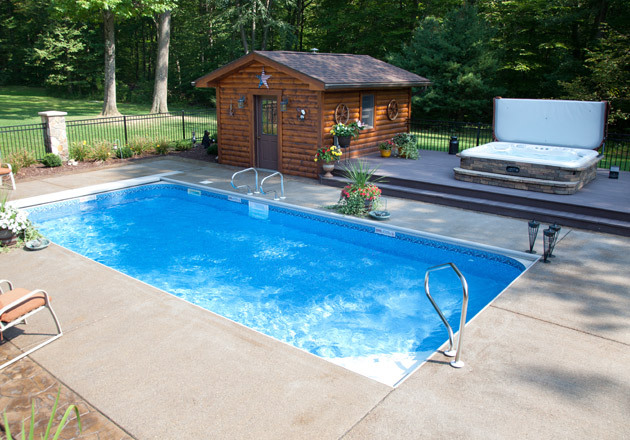 Don’t feel overwhelmed, we’re here to help you every step of the way. 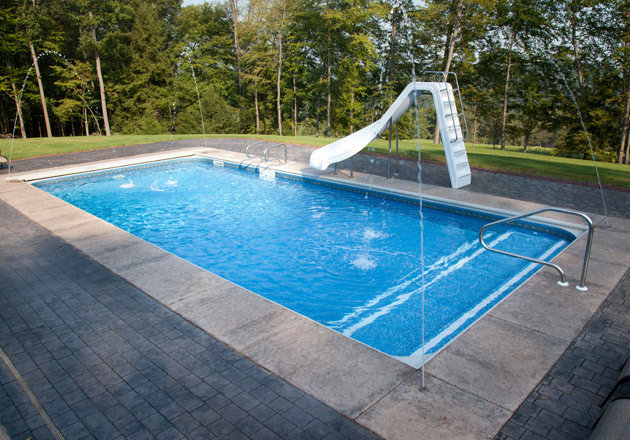 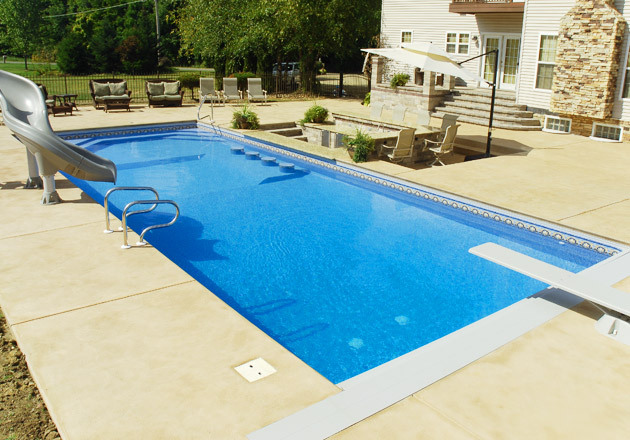 Whether you’re looking for a budget friendly in-ground pool or an exotic backyard resort, we can help you with your options. 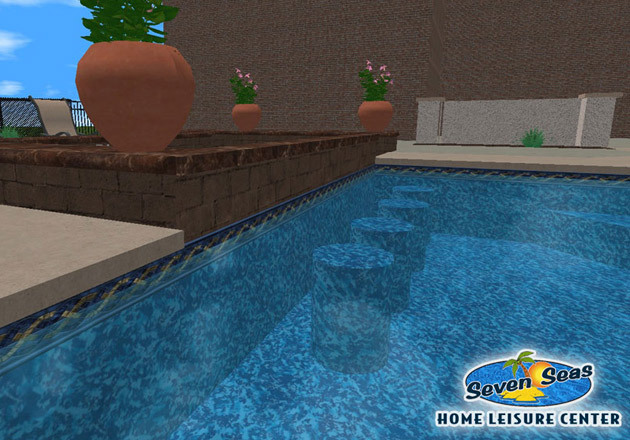 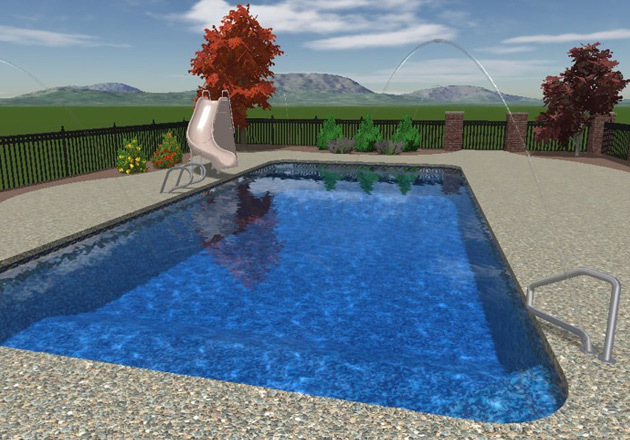 Remember, we offer 3D rendering of all designs prior to actual construction, and we guarantee you will be swimming in your new pool as soon as possible. 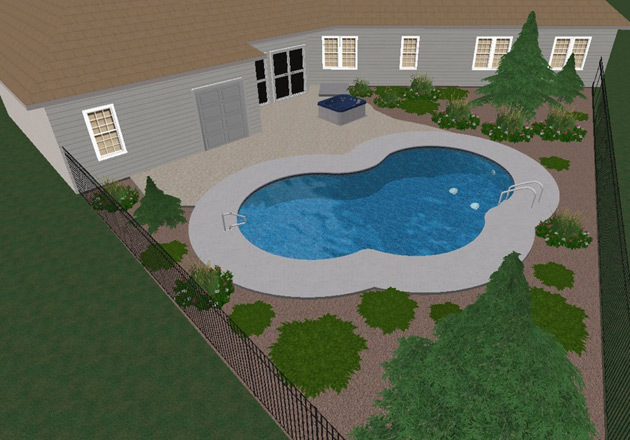 Take a look at these designs to see what inspires you. 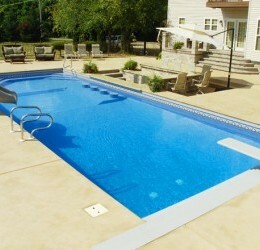 We’re ready when you are! 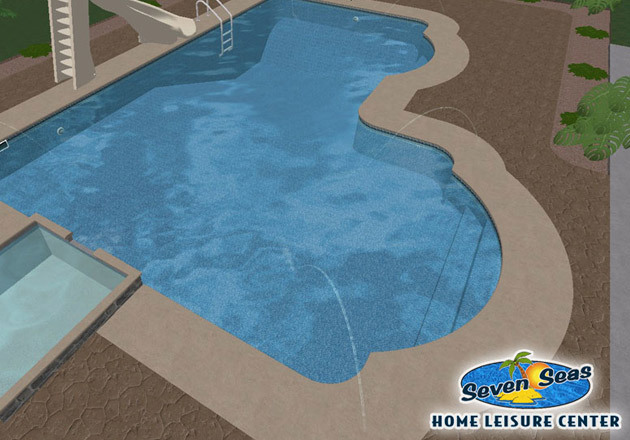 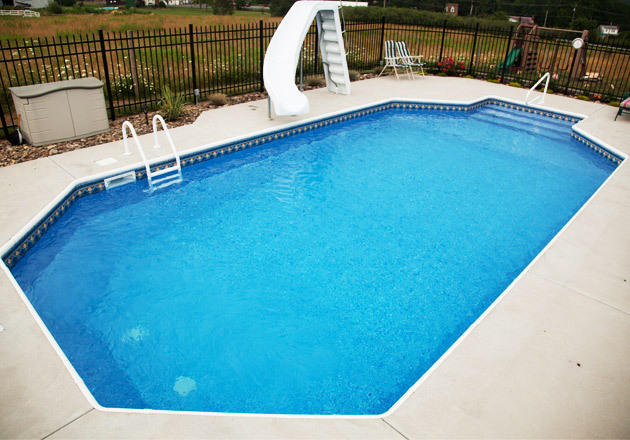 These are a sampling of typical swimming pool shapes at the core of any design. 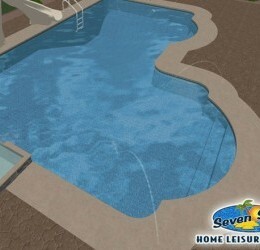 Now see these swimming pool shapes and designs come to life. 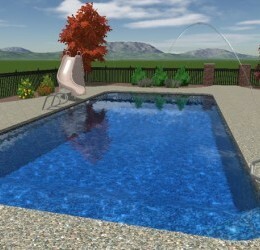 Check out these other design features. 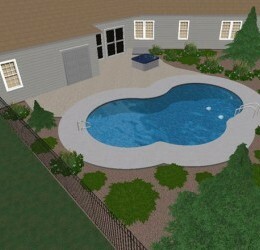 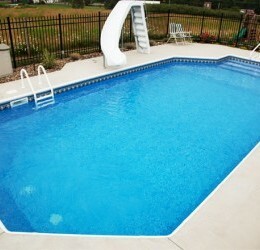 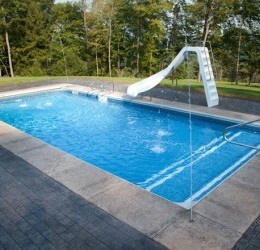 Interested in getting an in-ground pool?